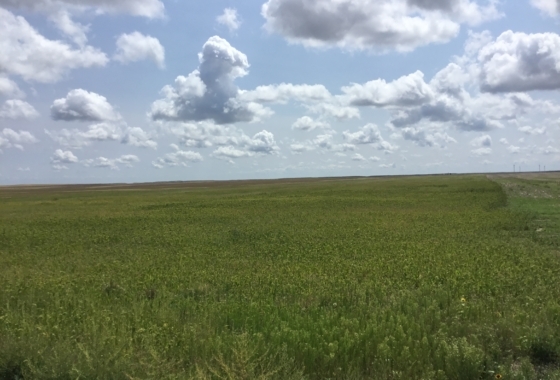 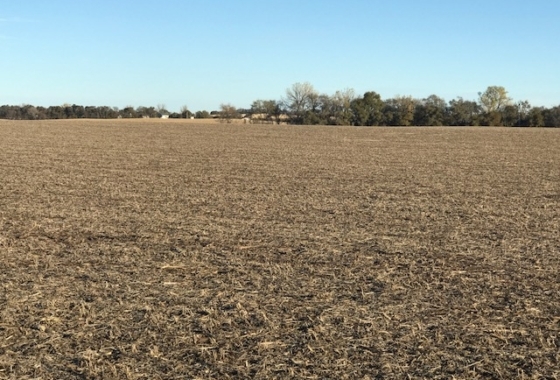 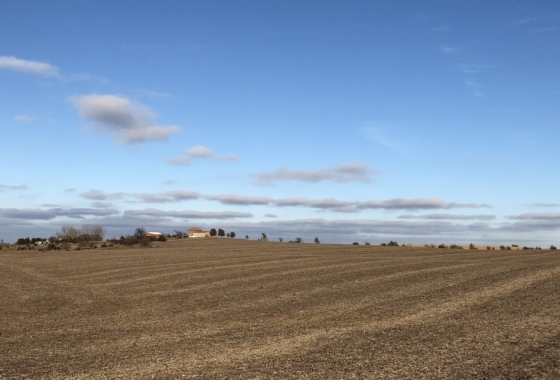 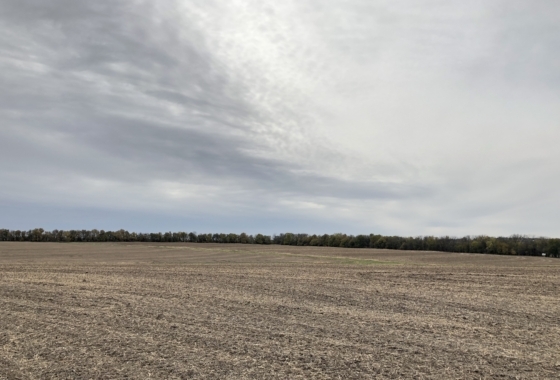 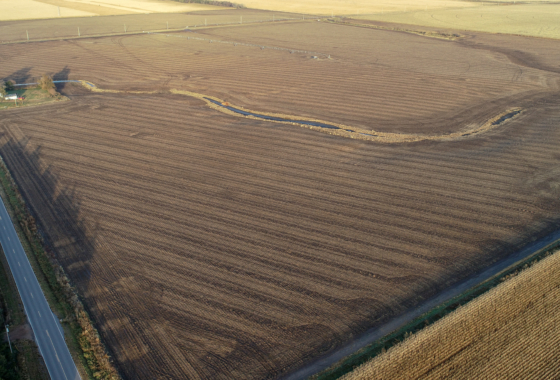 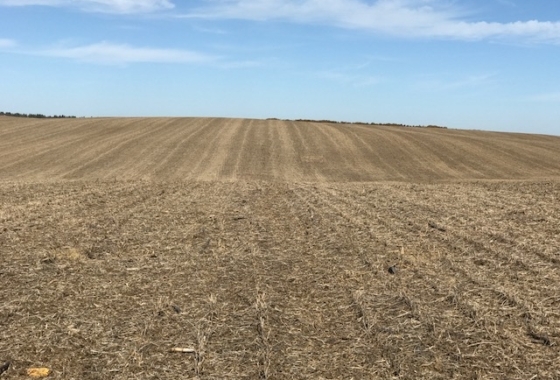 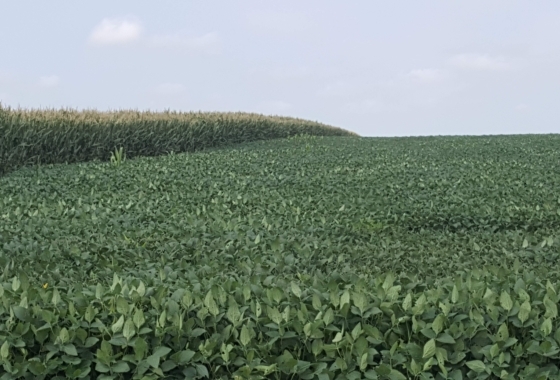 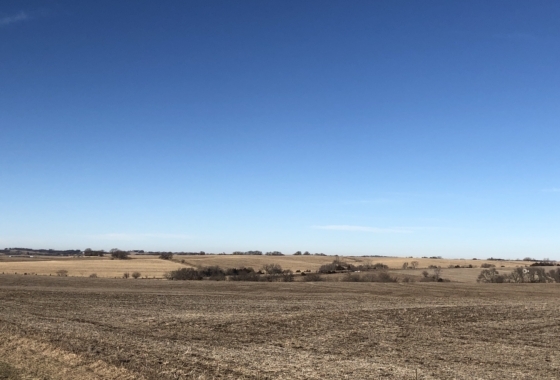 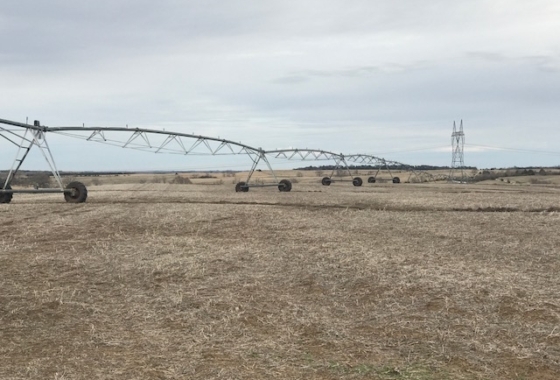 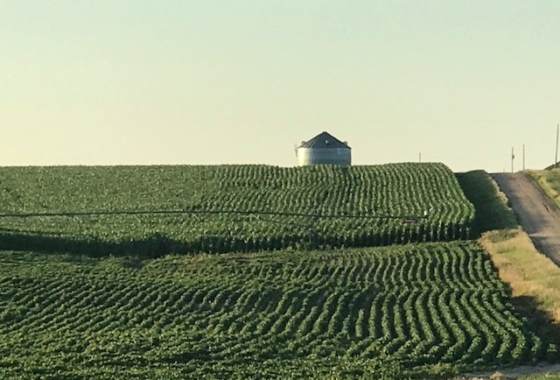 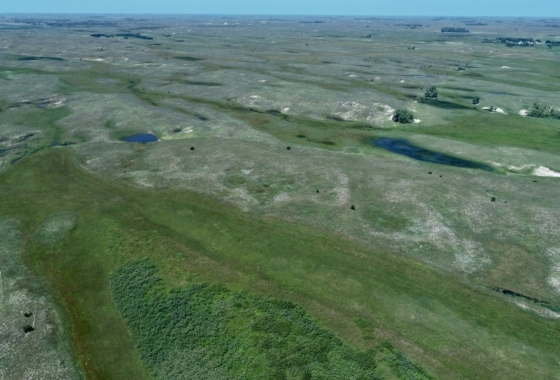 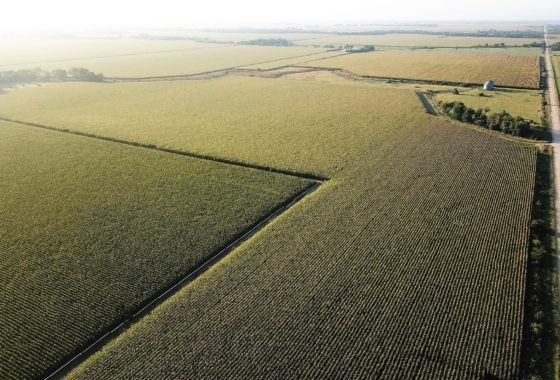 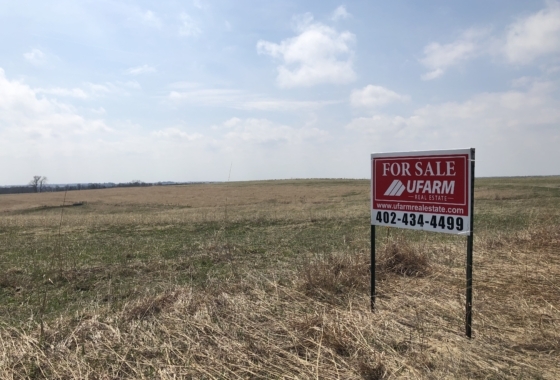 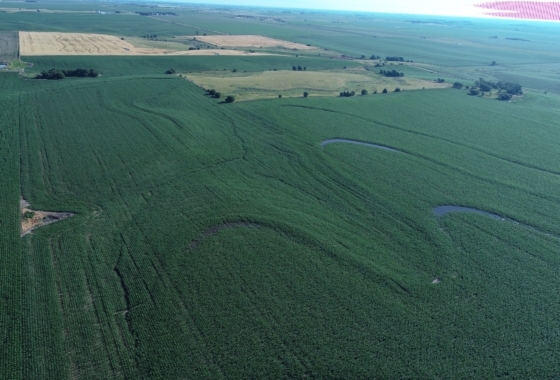 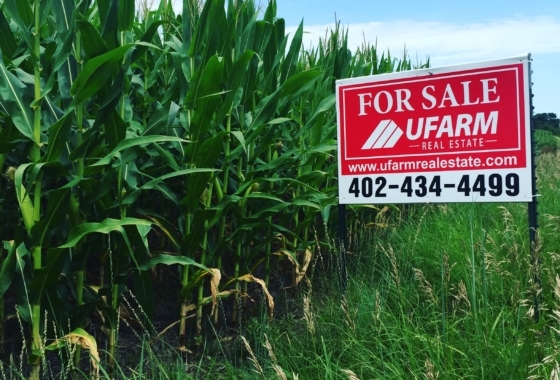 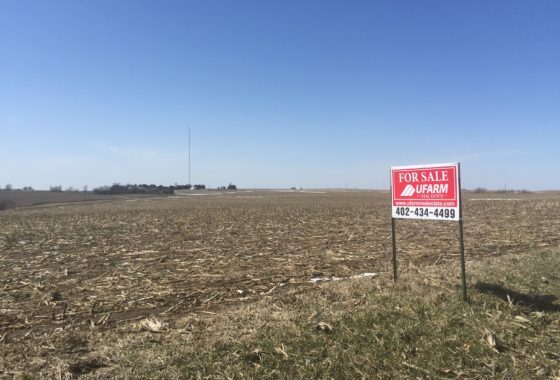 Whether you are a buyer or a seller, when looking for Nebraska land for sale, the land professionals at UFARM Real Estate should be your first call. 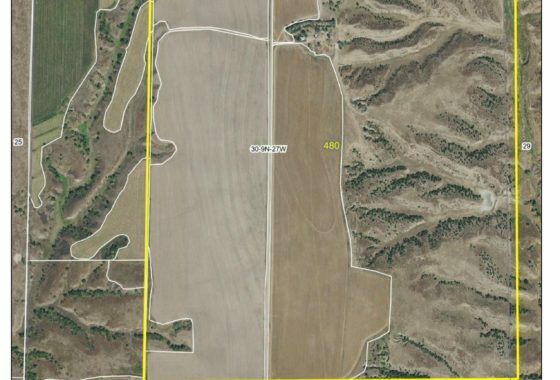 In addition to land listings, we have a full land auction service. 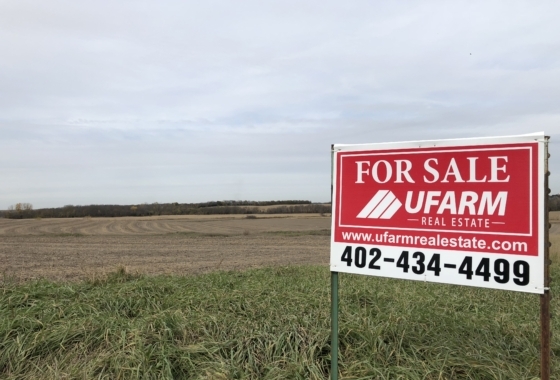 UFARM Real Estate Auctioneers conduct many successful land auctions every year and will ensure that your auction listing, receives maximum exposure. 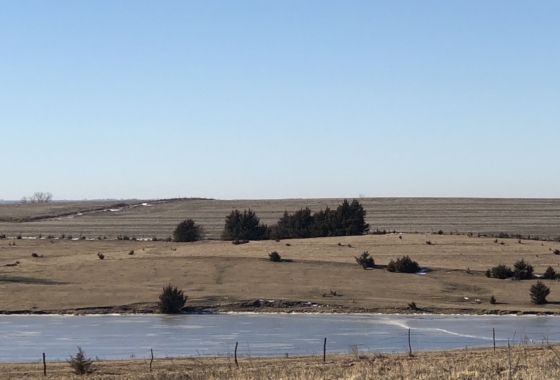 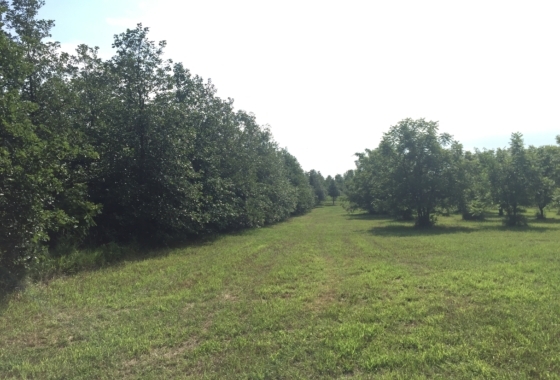 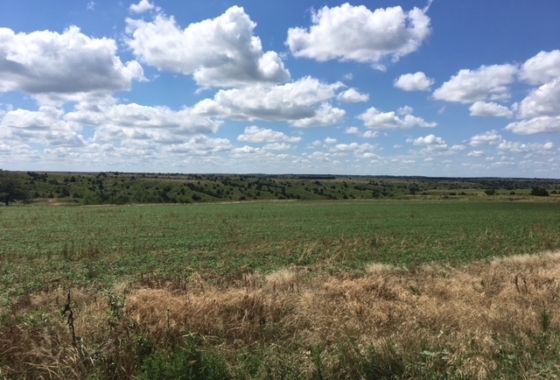 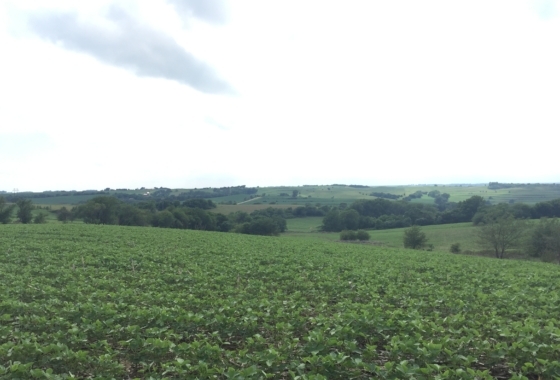 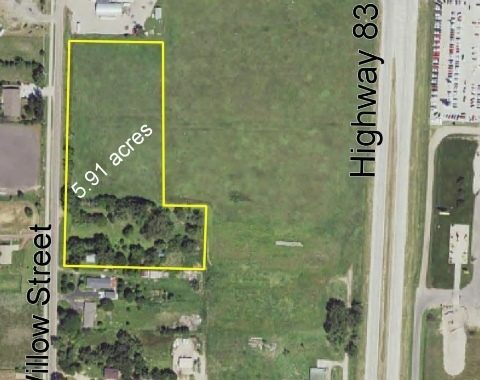 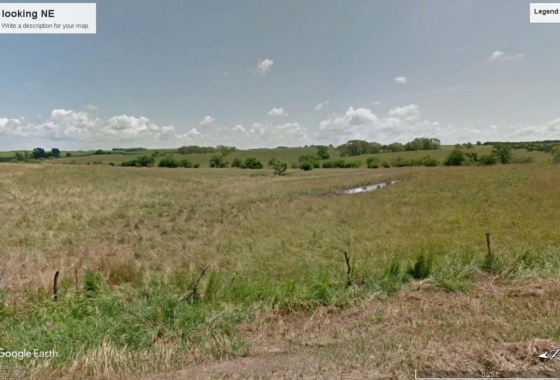 Phelps County Land for Sale – Reduced Price!